If you are a fan of the original The Mummy film that starred Boris Karloff or any of the rebooted Universal Monsters films like Dracula AD, etc. then I have some news for you. Universal is about to launch the first film in the reboot of The Mummy film and there is a major change in the character. 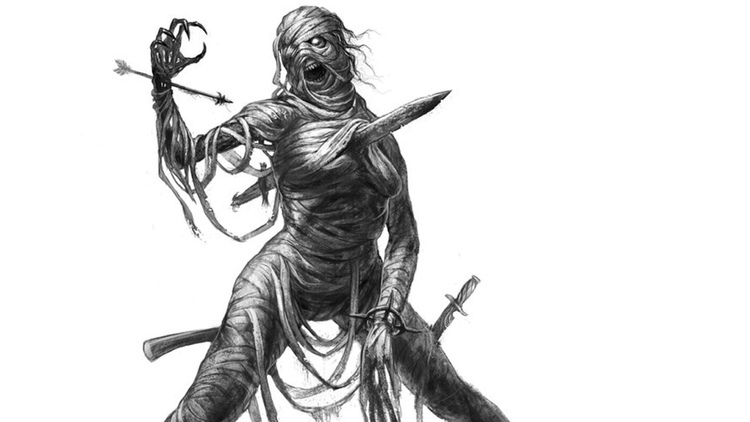 The Mummy apparently is going to be played a female with what experts are saying is a unique backstory. Universal commented by saying, “the gender of the monster in the new film, which is set in the modern day, likely will depend on casting, expected to happen in the next couple of months.” They also revealed that there are two different versions they could go by, “one that would feature a female monster, and one that would feature a male.” Alex Kurtzman is set to direct the film that was written by Jon Spaihts (Prometheus). The film will be released on March 24, 2017 with another the following year. I have to go along with the major consensus in saying that I don’t care what gender The Mummy is as long as the story is tight. 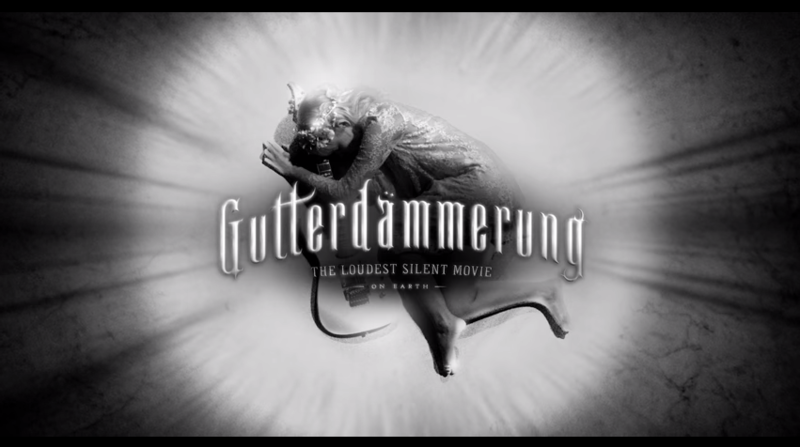 Some of you may be wondering just what in the hell is Gutterdämmerung? Apparently it’s a dark rock and roll fairy tale that stars the likes of Slash, Joshua Homme, Lemmy, Grace Jones, Iggy Pop, Justice, Henry Rollins, Slayer’s Tom Araya, Volbeat, Mark Lanegan, Nina Hagen and Jesse Hughes. The film was done by Björn Tagemose and apparently a live band will accompany the film according to the trailer. It looks like a film that could either be epic or an epic cheesefest. Check out the trailer for the film here. On October 21, 2015, it is officially Back To The Future day. What is weird is that in the film, the Chicago Cubs won the world series and the Cubs have now moved on to the next round in the MLB playoffs for real. 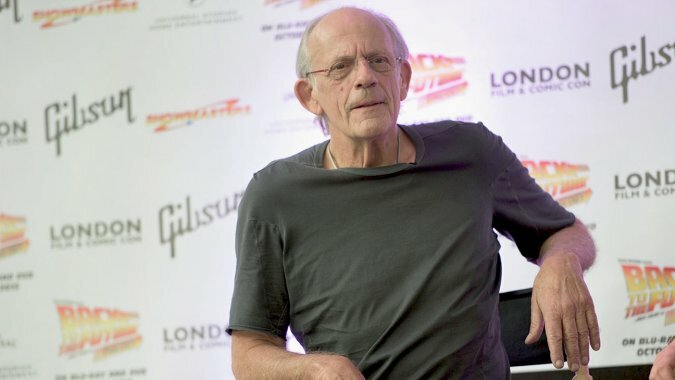 Christopher Lloyd who played our beloved Doc Brown says that he would take the role in a fourth Back To The Future if everyone returned. Who are the everyone he speaks of, well it’s Robert Zemeckis, Bob Gale, Michael J. Fox, Lea Thompson, and Thomas F. Wilson of course. Lloyd in an interview says, “I would love to do Doc again, no question.” He went on to say, “It’s tough to come up with an idea that contains the excitement of the original three,. So it would be a real challenge for the writers to come up with an original Back to the Future story that has the same passion and intensity and excitement as the other three. But it could be done, you never know.” He went on to talk about Michael J. Fox and whether he thought he would return to play Marty McFly once again, “I think regardless of the Parkinson’s, he’d probably jump on the role and he’d be great. I can’t see doing another sequel without him. I would certainly want Bob Zemeckis directing it, Bob Gale writing it and the other principals being involved.” And, of course, there has got to be a DeLorean, he added. “It was such a perfect choice for the film. It looked so speedy and futuristic.” Let’s just wait and see what happens in the future.